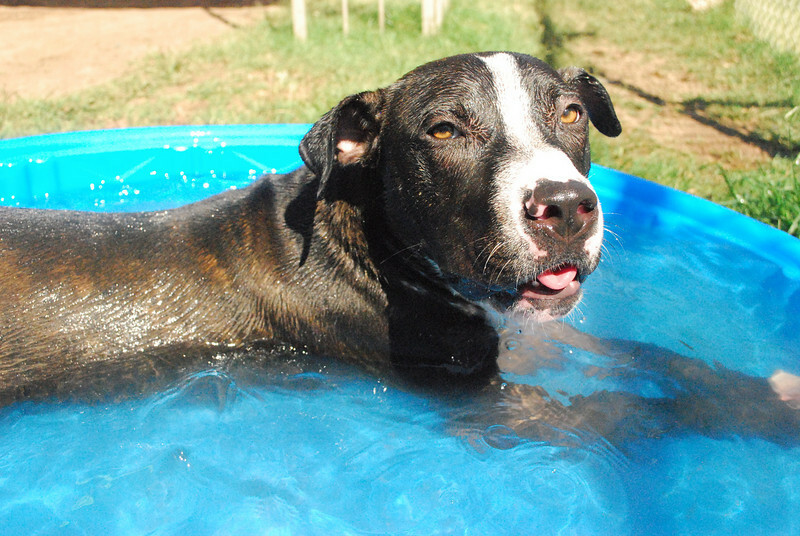 Billy Jean joined Austin Pets Alive! in March 2008 and was adopted in August 2008. We will feature dogs who have been with us longer to reach more potential families and find their forever homes faster. Billy Jean was about a year old and was brought to the shelter by a Good Samaritan. She was great with people and other dogs, and was learning such things as sit quickly and easily. She had been previously adopted but was returned because the adopter's dogs thought three was a crowd. It took longer to find her forever family, though we thought she was worth it.